come with a flash speeder. 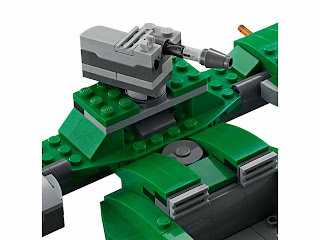 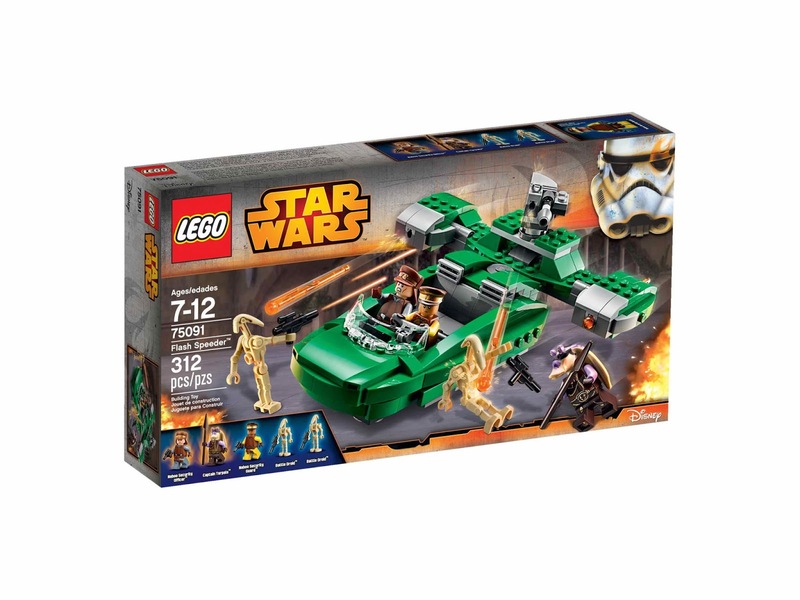 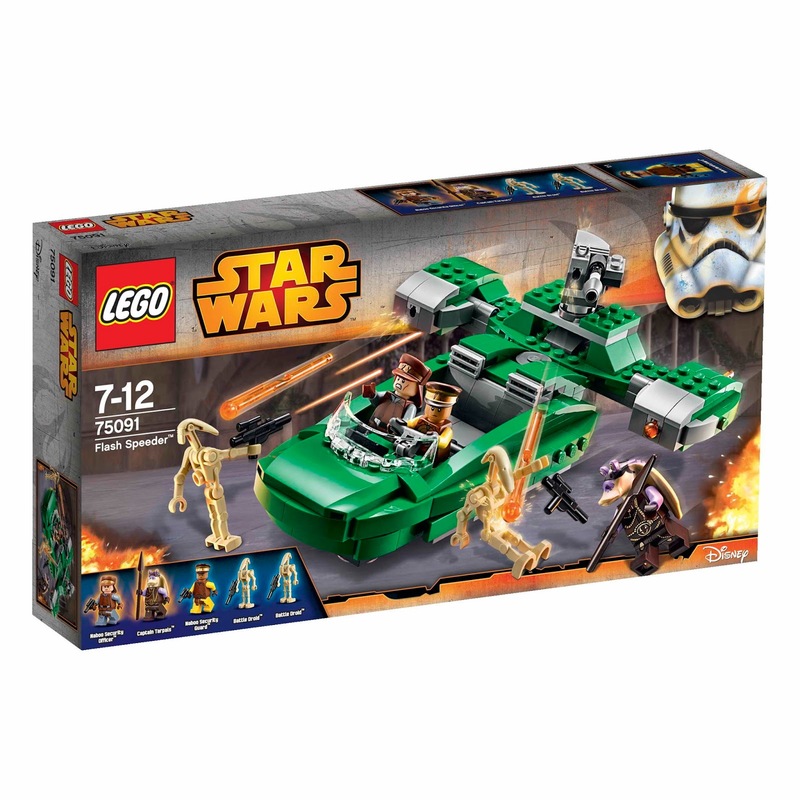 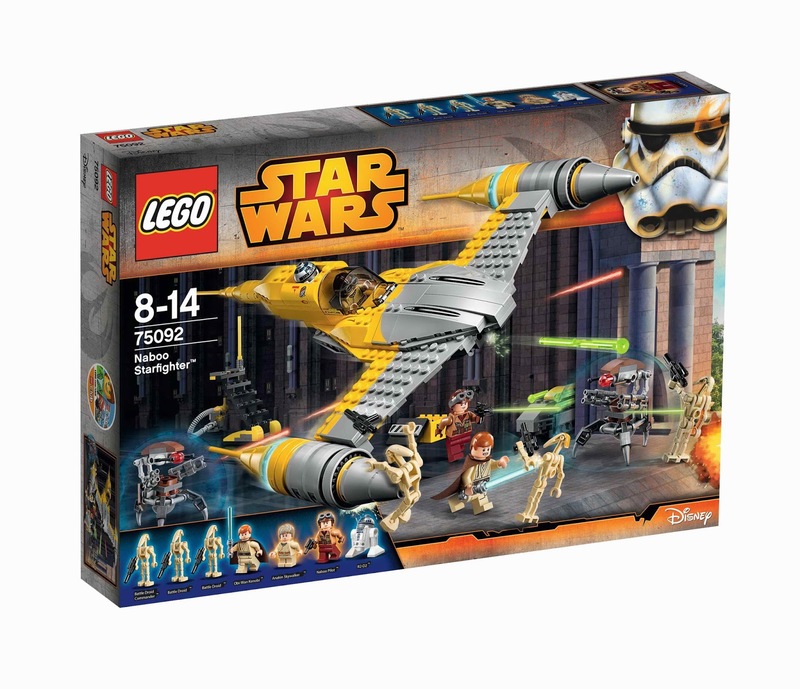 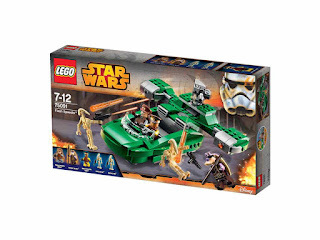 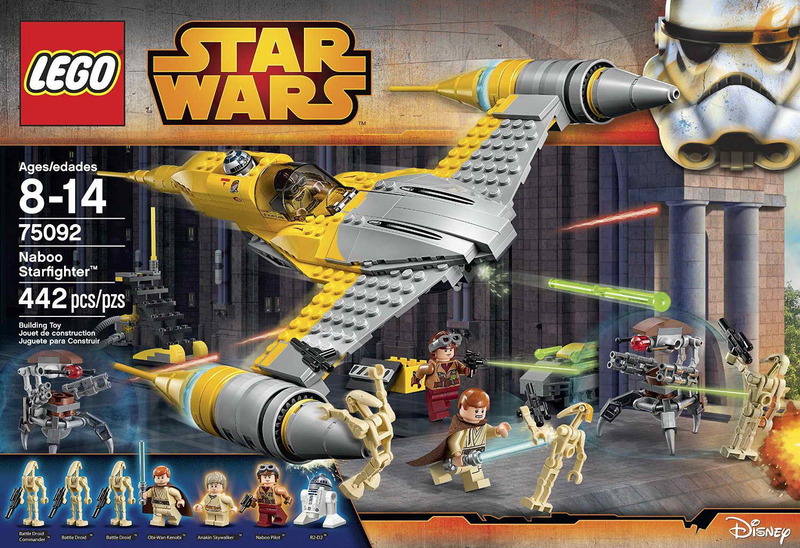 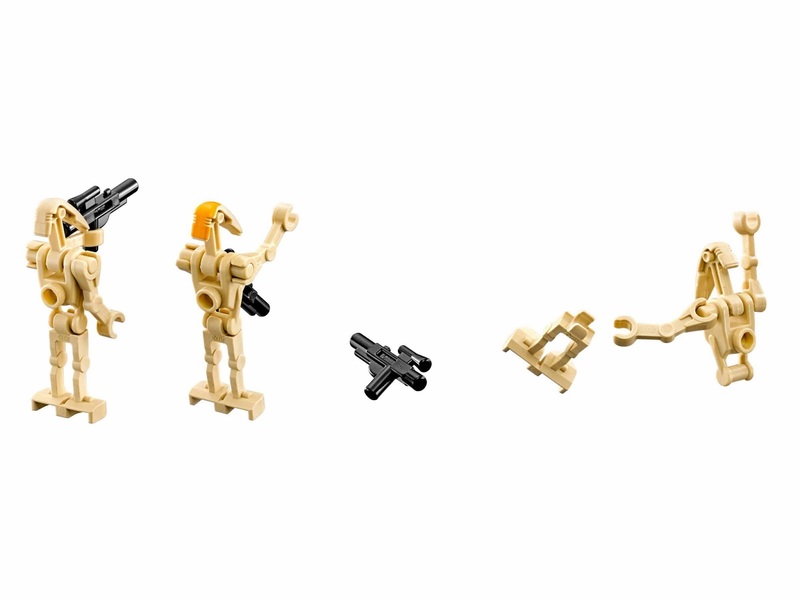 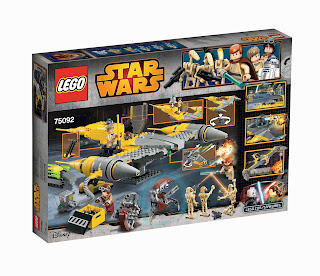 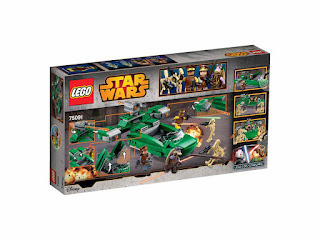 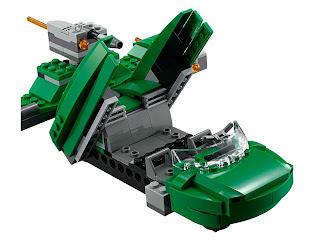 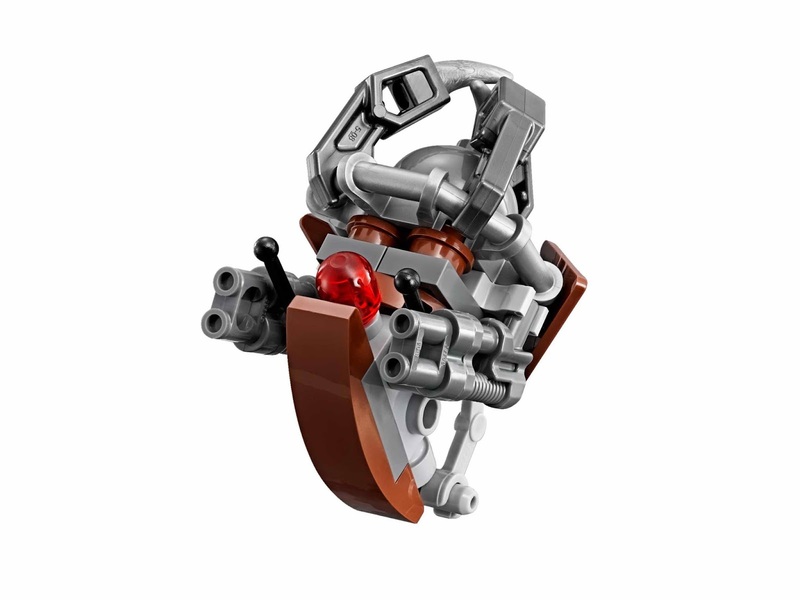 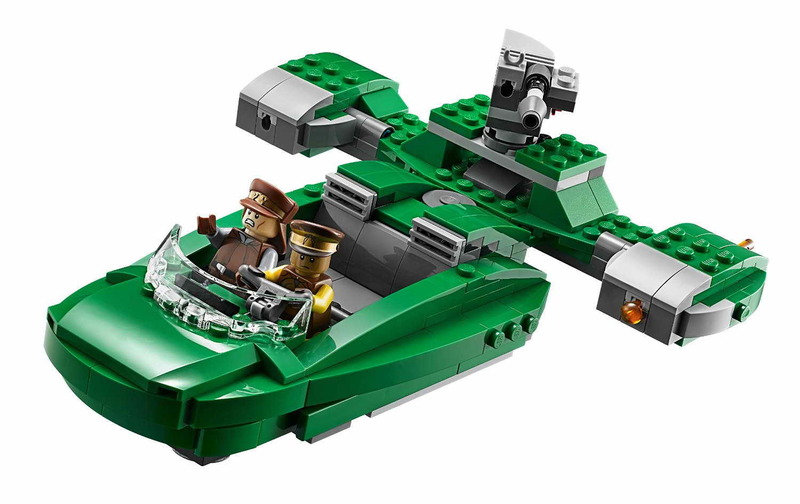 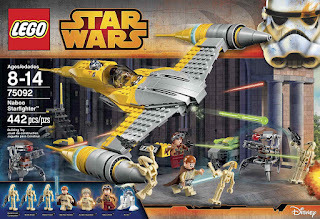 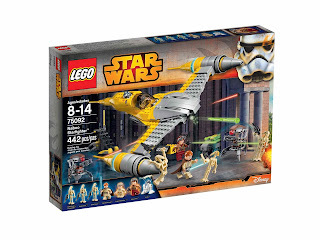 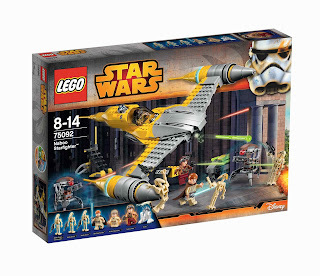 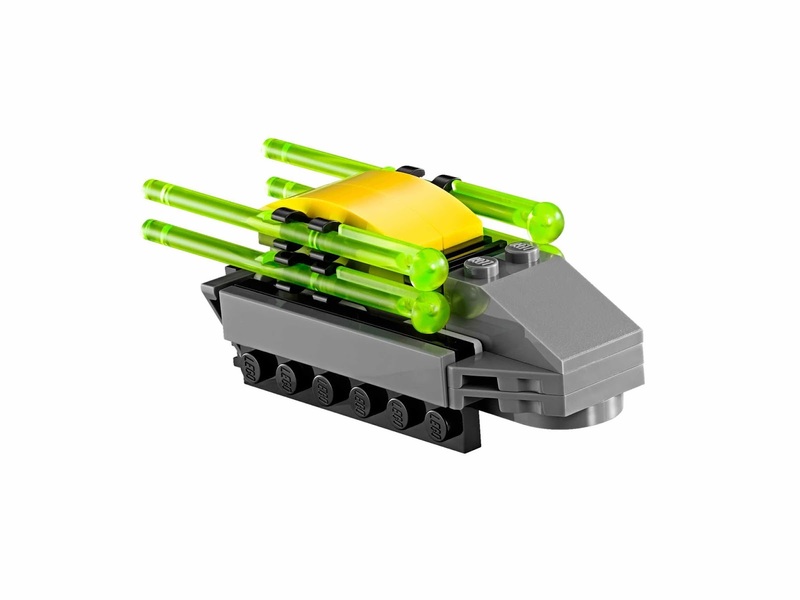 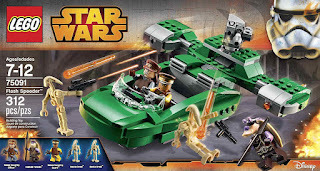 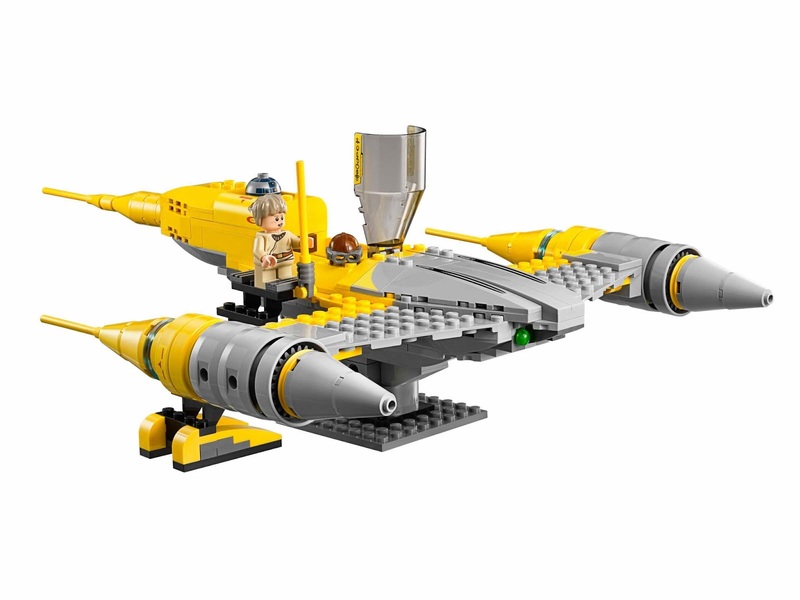 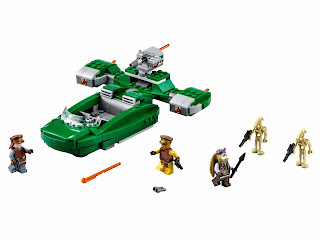 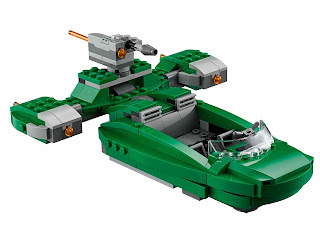 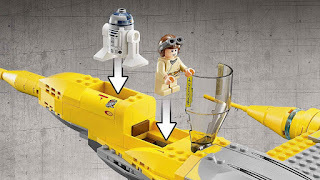 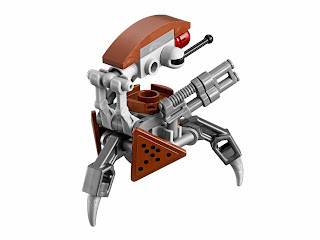 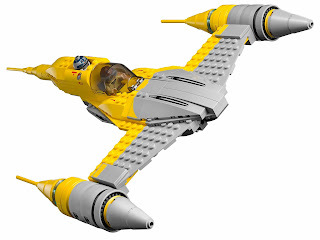 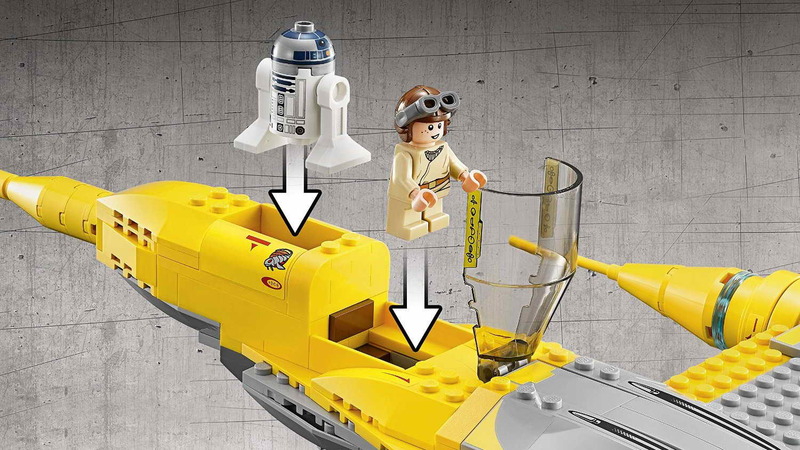 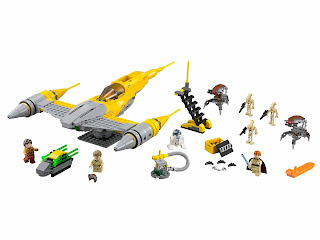 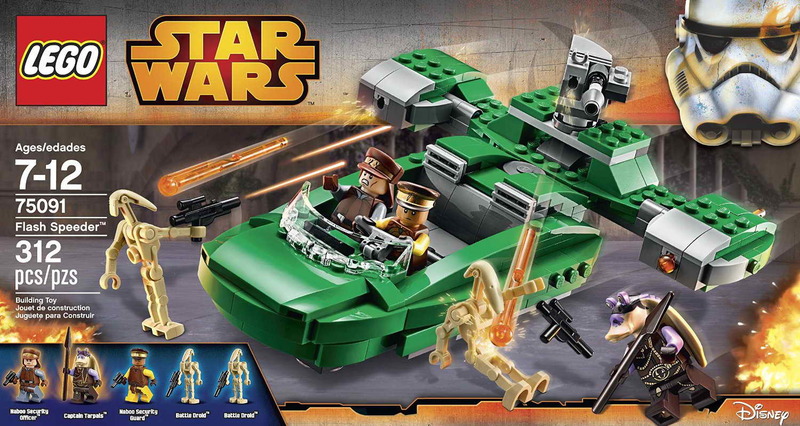 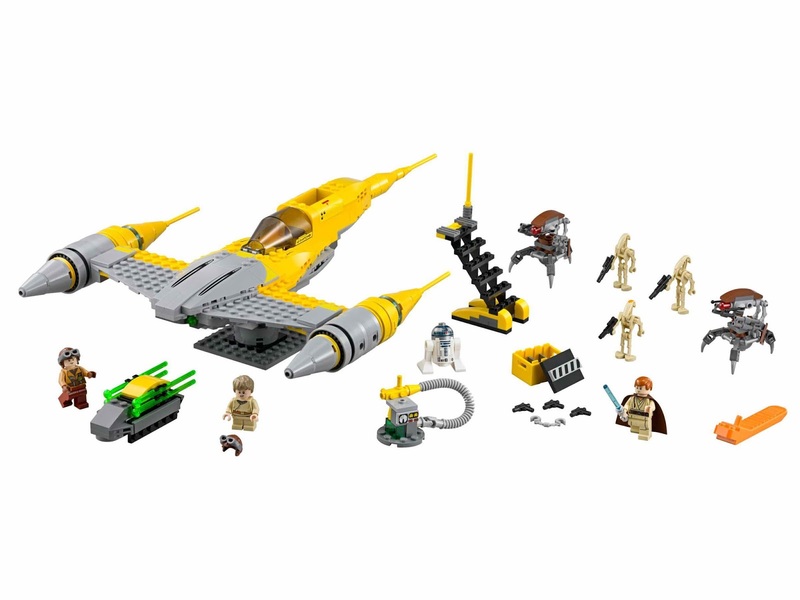 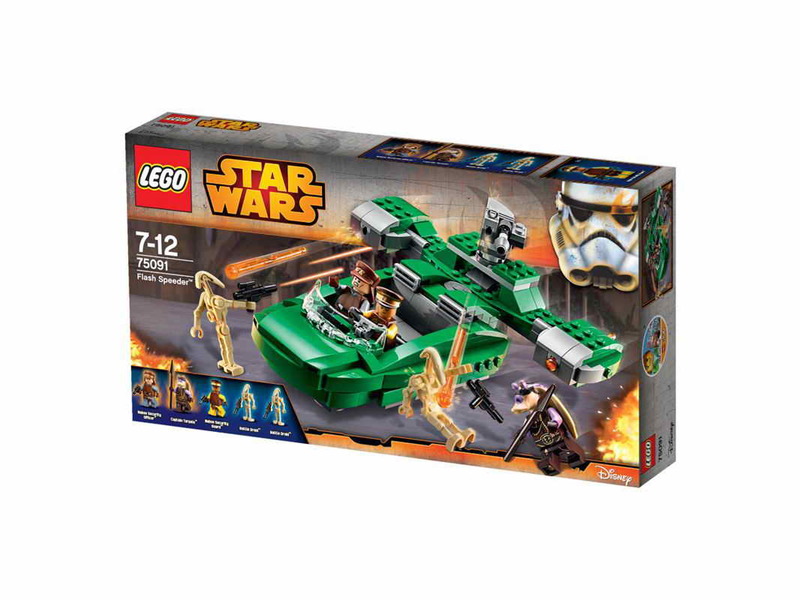 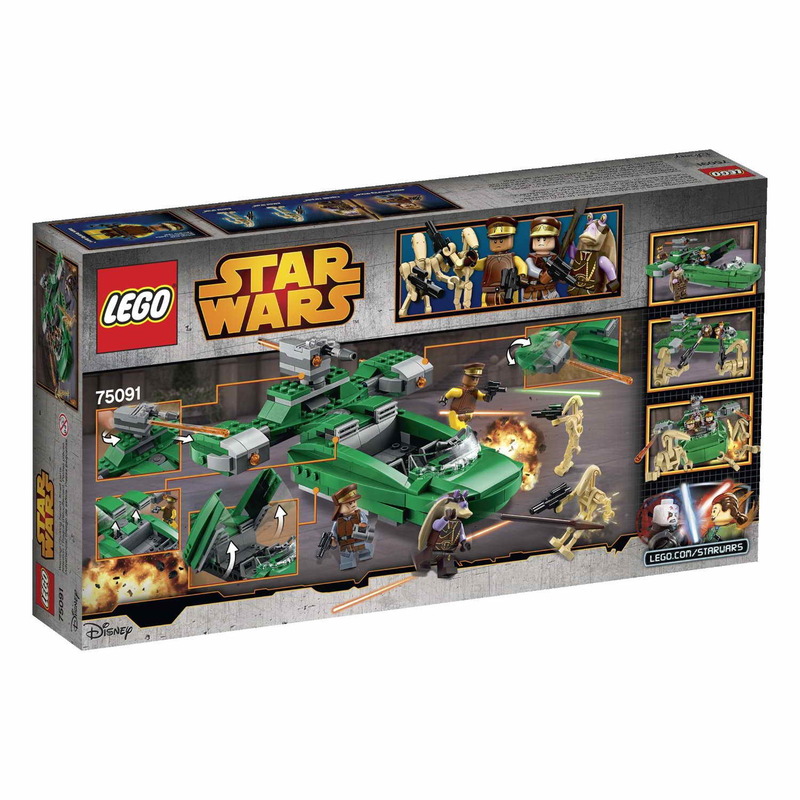 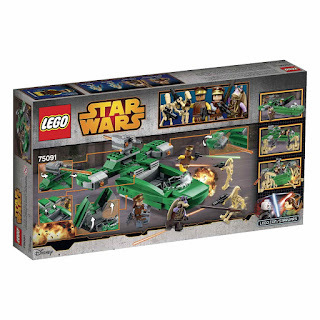 the speeder has an open cockpit with space for 4 minifigs, a rotatable gun turret with spring loaded shooter, 2 extra spring loaded shooters and openable storage compartments. 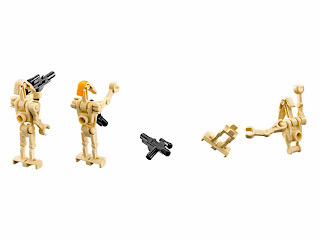 also included 2 blaster pistols, 2 blasters and captain tarpals’ spear. 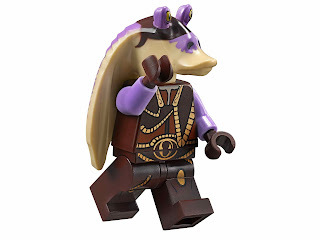 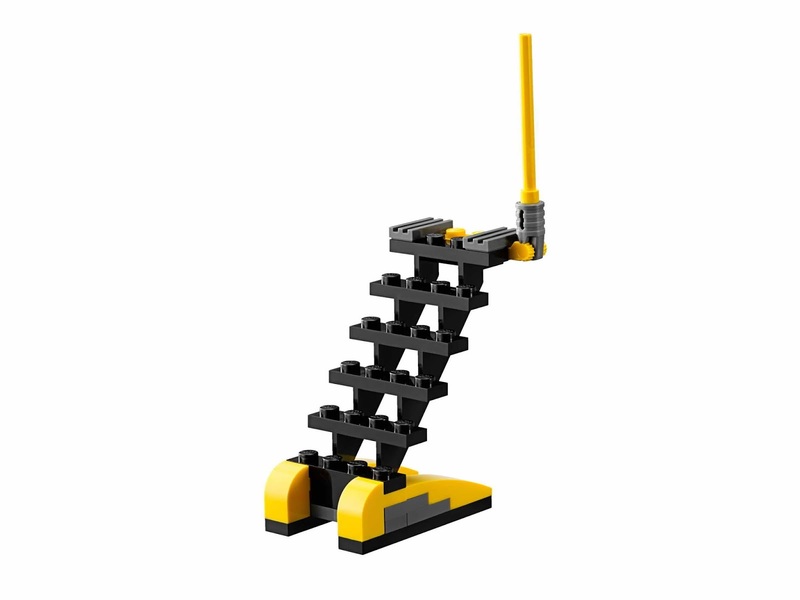 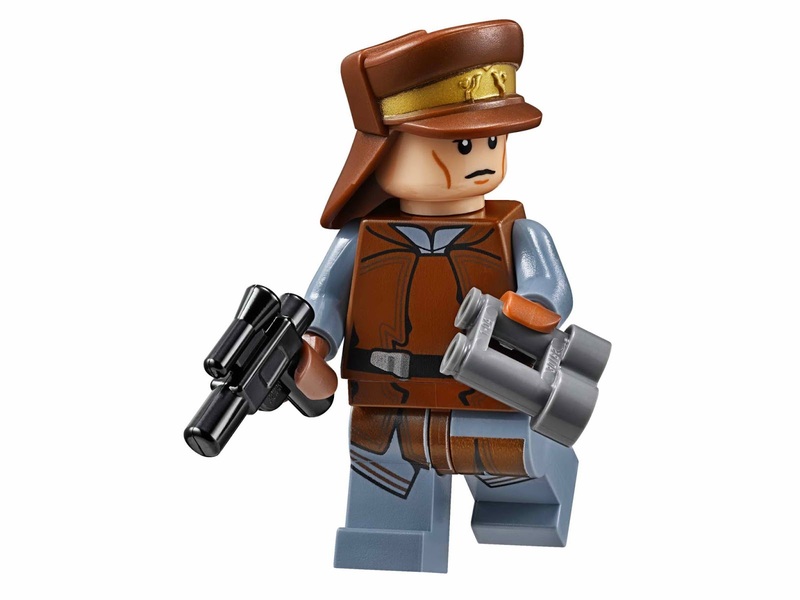 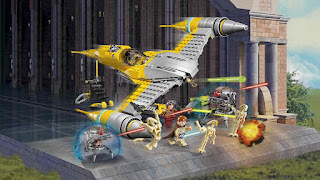 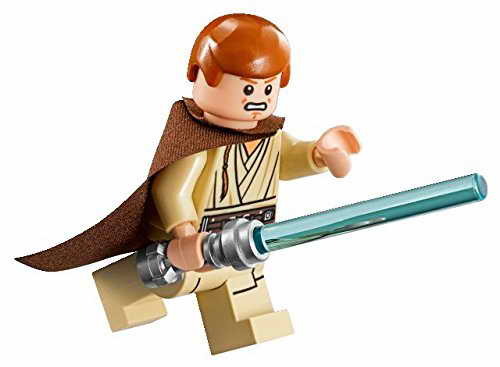 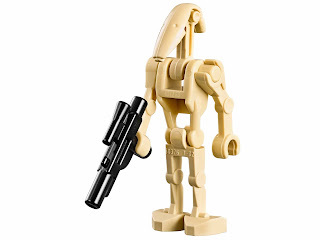 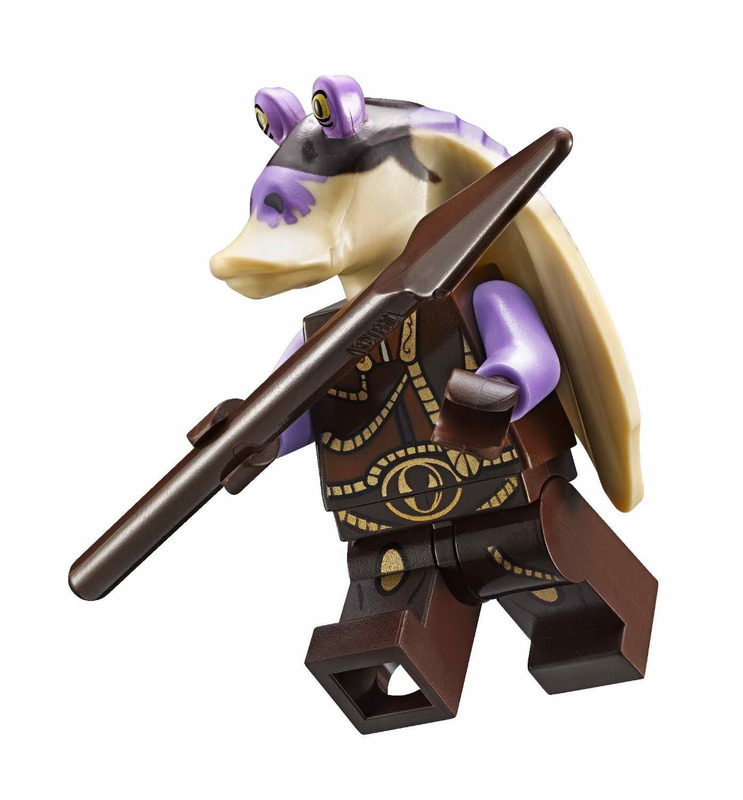 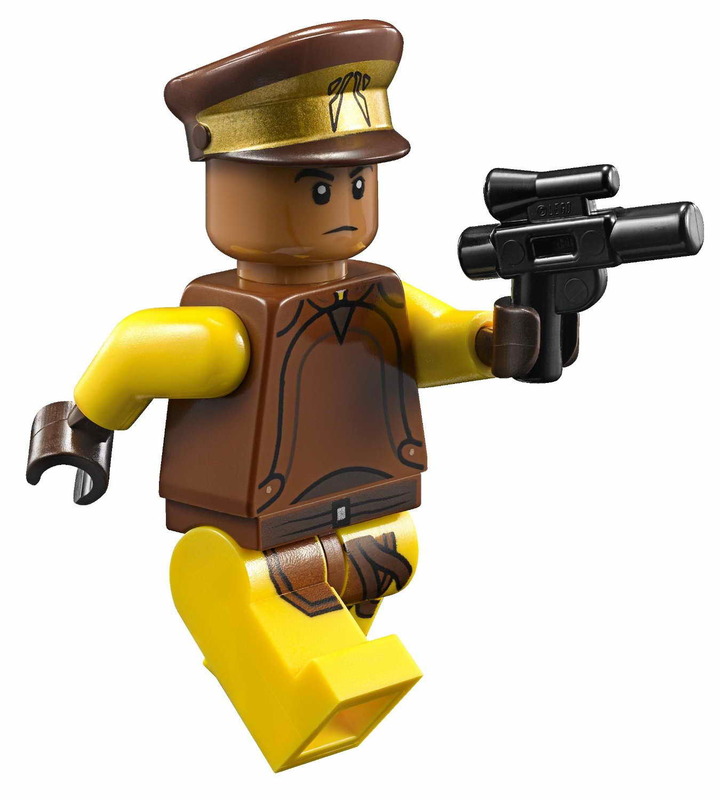 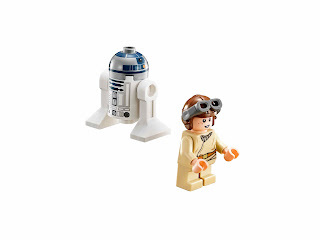 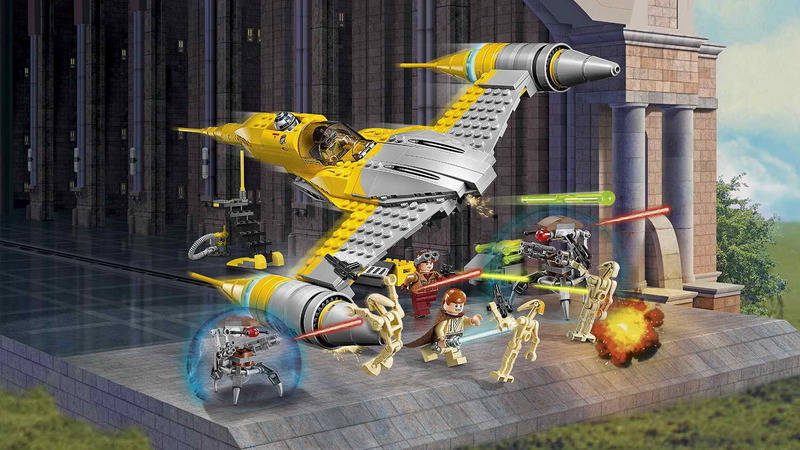 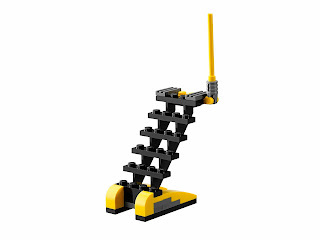 minifigs included a naboo security guard minifig, a naboo security officer minifig, a captain tarpals minifig and 2 battle droid minifigs.